Catching a Concert in the Twin Cities This Summer? Minneapolis is a very busy city in the summer, and people from all across the country come here to shop, catch a ballgame, or see their favorite band or performer in concert. 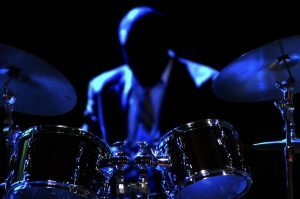 Several big names come through each year, and if you’ve been waiting to see a certain group or singer, you most likely already have your tickets purchased. At Moto-i, we love meeting people who are going to or have just been to a concert, and we would love to serve you some of our fantastic Japanese cuisine while you’re in the city! 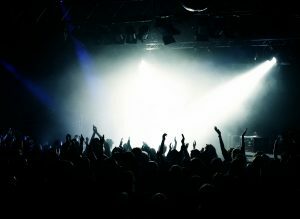 Whether you’re going to see a famous crooner like Tony Bennett, or you’re going to rock out with Guns N’ Roses, Moto-i is a great place to grab a bite to eat before the show. We’re located in the LynLake neighborhood of Minneapolis, and are only minutes from Target Field and U.S. Bank Stadium. Xcel Energy Center is across the river in St. Paul, but you can swing by our Japanese restaurant and enjoy a delicious meal before you go and see Linkin Park or Lady Gaga. We’re open until 2:00am every day of the week, so if you’re heading home after the concert and you want to get some appetizers or grab another drink with friends, we’ll be here! 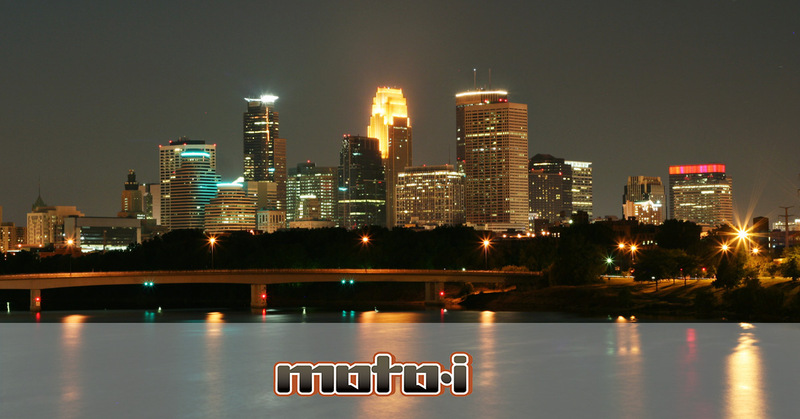 Moto-i is proud to be part of the bustling atmosphere of the Twin Cities in the summer, and no matter who you’re going to see, you can find great food and great service every time you visit. Check out our menu today, and we’ll look forward to seeing you before the next show!